JB Lighting Collection is the result of the partnership of Josie A. Anthony and Blair H. Hutkin. Combining years of experience and expertise, their collaborative efforts are focused on curating the finest quality lighting products in one place: JBLightingCollection.com. The company was created to inspire, supply and support designers, architects, high-end retailers and sophisticated residential customers who desire to incorporate art in the form of distinctly refined lighting into all aspects of design. 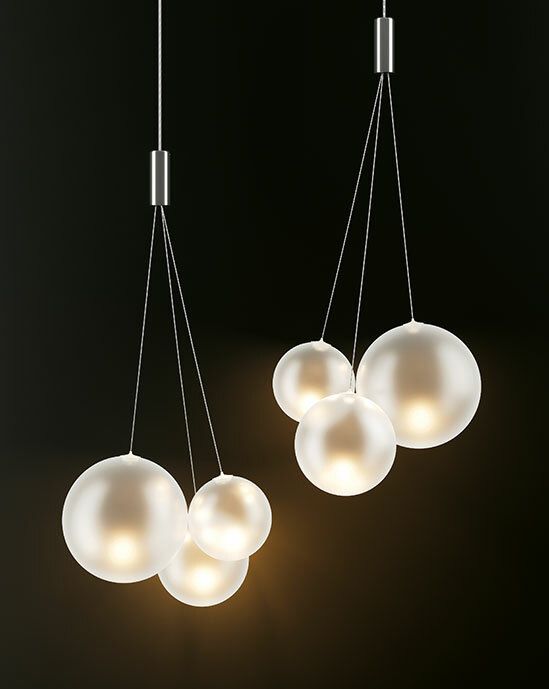 The partners each bring unique talents to JB Lighting Collection. Josie A. Anthony, former President and founder of Leucos USA, has been in the lighting industry for over 30 years. Before establishing Leucos USA she was Vice President of Sales for IPI Inc. a distributor of European lighting and furniture. 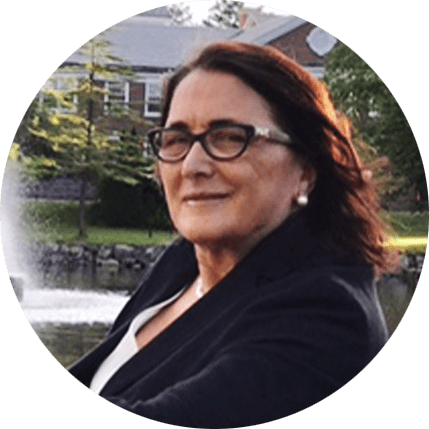 A native of Italy, she has a well-rounded educational and cultural background with a Master’s degree in French and degrees from the Sorbonne University in Paris and Hunter College in New York City. Josie is well known in the industry for being a hardworking, energetic, passionate individual who strives to champion both the sales organization as well as clients on behalf of their lighting needs. An outstanding leader with a focused, strategic approach, her plan is to bring both existing and new lighting companies to the North American hospitality, commercial and high-end residential markets. Notably, Josie was nominated for the “2014 NJBIZ Best 50 Women in Business Awards” which honors New Jersey’s most dynamic women who are making headlines in their respective fields of industry. Blair H. Hutkin became engrossed in the lighting industry at the age of 16. His family’s business, Illuminating Experiences, pioneered the contemporary lighting industry by introducing distinctive brands from Europe to North America. In 2002 two things occurred: Illuminating Experiences was sold to a European company and Blair met the founders of YLighting. Jumping all in with the young company, he began acquiring new manufacturers as well as selling, training and building a “best in class” sales team. 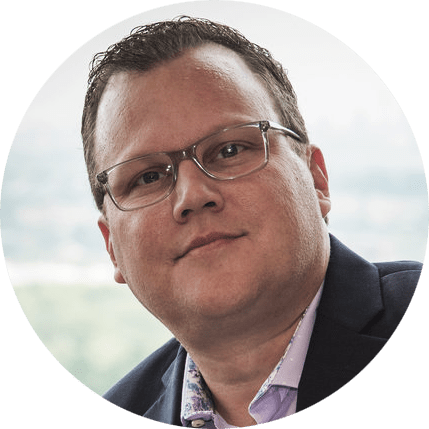 That experience has made Blair uniquely knowledgeable of hundreds of brands and has built strong, long standing industry relationships. In 2014 he joined Pablo Designs, where he continued to build and enjoy the same success. It has always been his dream to go back to the beginning of what started the passion: Bringing the product he truly believes in to North America and providing unparalleled support and knowledge to the lighting industry.